The San Diego housing market isn’t cheap. If you own a home here, you know the importance of taking care of your investment. Improving its curb appeal can dramatically increase the overall value of your property. Missing, curling and buckling shingles can easily lead to more serious complications, including leaks and interior damage. One way to ensure that your roof gets the attention that it needs when it needs it is by scheduling a professional inspection on a regular basis. If you see any problems, contact an experienced roofing contractor like Sully Jones Roofing. Sully Jones Roofing understands the importance of understanding our customers’ requirements and ensuring that we fulfill them. Our staff is tasked with building long-term relationships with every customer we meet – from the second that we pull up to your curb to when the last nail is driven into the roof. We want you to have such a positive experience that you’ll gladly tell others about us and our workmanship. 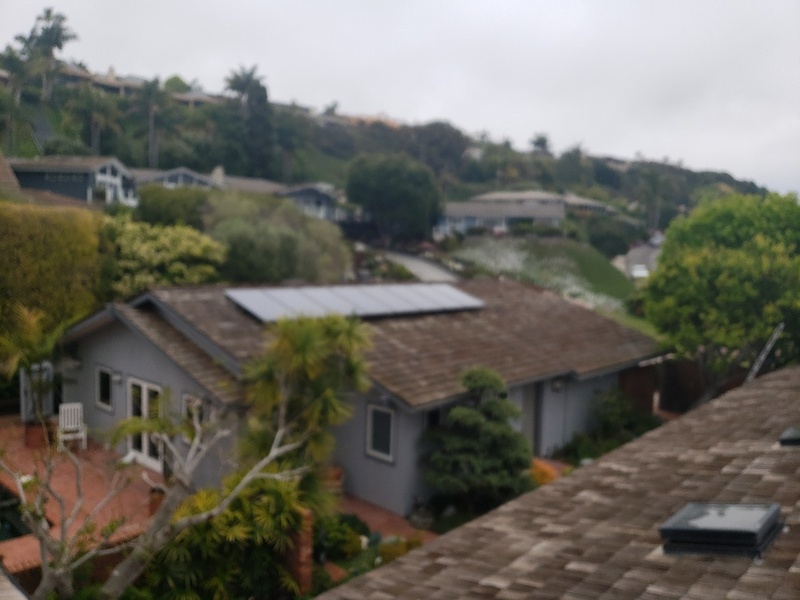 If you compare our service record, reputation and credentials to other roofing companies in the San Diego area, you’ll see that we’re the right roofing contractor for you and your home. And, we back up all our work with excellent warranties. Don’t put off roofing problems and allow more damage to your investment. Sully Jones Roofing offers a free inspection and estimate to diagnose issues before they become worse. We’re one of the most respected roofers in the area. Schedule an appointment now by calling (619) 444-0150, or you can fill out our online form. 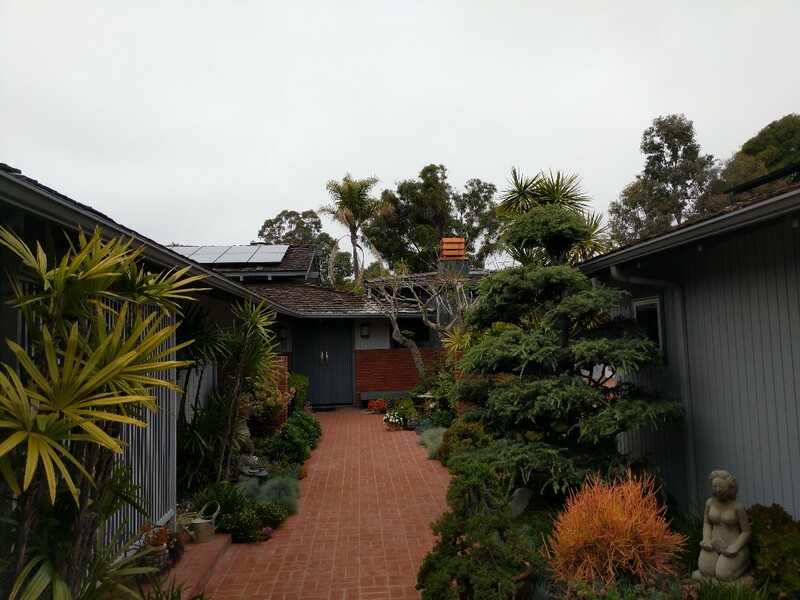 Custom home Reroof in La Jolla. Monier Cedarlite tile.